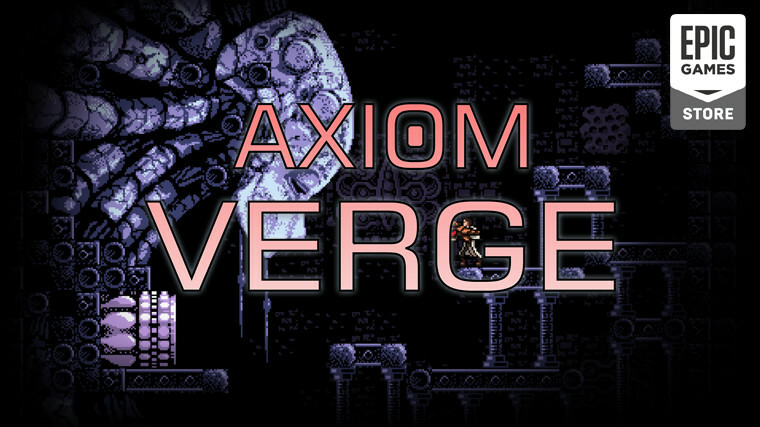 Epic Games Store is back with another giveaway right on schedule, replacing The Jackbox Party Pack offer with the Metroidvania title Axiom Verge. You can now claim and play the sci-fi game without paying a cent if you install the Epic Launcher. Developed by the one-man development team Thomas Happ and launched in 2015, a bizarre alien world awaits you in this action-packed side-scroller. The two-week countdown of this giveaway is already in session, giving you until February 21 to add the title to your library. As for what's next, Epic also revealed that the point-and-click adventure game Thimbleweed Park will be the game that will be given away for free in two weeks time. 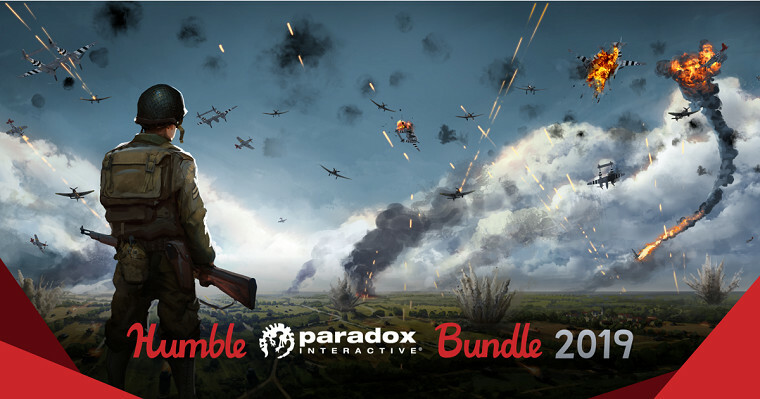 Humble has once again partnered with Paradox Interactive for a games - and DLC heavy - bundle. Kicking things off, you can grab Crusader Kings II, Magicka 2, Darkest Hour: A Hearts of Iron Game, and Age of Wonders II: The Wizard's Throne for just a single dollar. 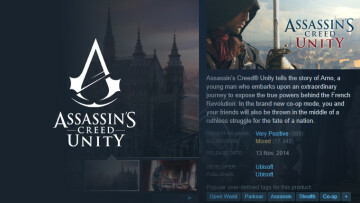 The second tier has Age of Wonders III, Europa Universalis IV, and Crusader Kings II's The Old Gods expansion for paying over the average price, which is currently hovering around $6. Meanwhile, the final tier is a bit of an odd one, with it only holding a single game, but adds on three DLC packs for games from previous tiers. For putting down $12, you get Steel Division: Normandy 44, the El Dorado expansion for Europa Universalis IV, and the Deluxe Edition DLC packs of both Magicka 2 and Age of Wonders III. 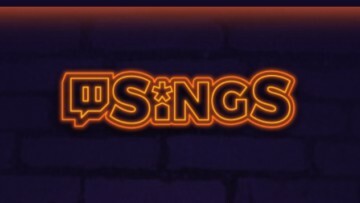 And now, since there aren't any free events going on this weekend, unless you've been invited to The Division 2 Private Beta or know someone who plays Sea of Thieves, let's jump into the big deals. Major stores have already rolled out their Lunar New Year sales, discounting hordes of games just as we start getting over the holiday season sales. 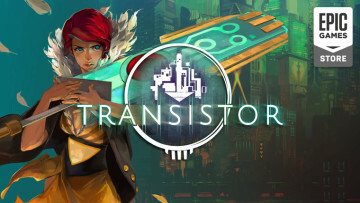 Over on Steam, the store is giving a one-time $5 discount if your cart goes above $30. And, what's a major sale without a Fanatical discount code anyway. Applying the code LUNAR8 on games will get you an additional 8% reduction while checking out. With so many games participating, jump into our big sales list down below to find some highlights. 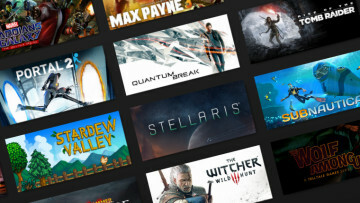 While the GOG store has stayed away from starting a Lunar New Year sale, it does have quite a number of discounted games this weekend. Keep in mind that availability and pricing for some deals may vary depending on the region you're in. And that is it for our pick of this weekend's PC game deals everyone, and hopefully, some of you have enough self-restraint not to break the bank adding new games to your ever-growing backlogs. Of course, there is an enormous number of other deals ready and waiting if you comb through the interwebs hard enough, so keep your eyes open for those, and have a great weekend.